HALIFAX COUNTY (WTVD) -- A man has been arrested in connection with the shooting death of a Weldon toddler. On Thursday morning, 22-year-old Malcolm Artis was arrested after 1-year-old Jaxon Clay was shot to death in a drive-by shooting on Dec. 7. 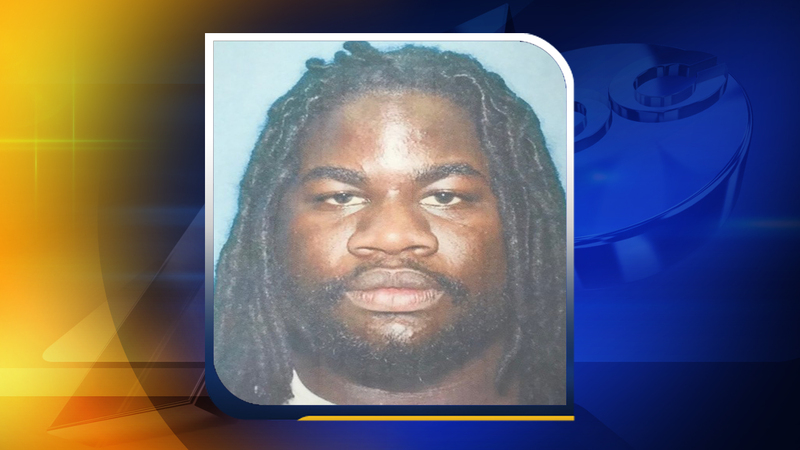 Authorities said Artis fled to Georgia after the incident where he was arrested; he will be extradited back to Halifax County. He is charged with multiple felonies including first-degree murder and attempted murder. Jaxon was murdered around 8:15 p.m. in the 700 block of Elm Street in Weldon. Police said Jaxson was inside the home when someone drove by and fired shots at the house.